Back in 1997, a team of leading scientists and cosmologists came together to establish the COSMOS supercomputing center at Cambridge University. Under the auspices of famed physicist Stephen Hawking, this facility and its supercomputer are dedicated to the research of cosmology, astrophysics and particle physics – ultimately, for the purpose of unlocking the deeper mysteries of the Universe. Yesterday, in what was themed as a “tribute to Stephen Hawking”, the COSMOS center announced that it will be embarking on what is perhaps the boldest experiment in cosmological mapping. Essentially, they intend to create the most detailed 3D map of the early universe to date, plotting the position of billions of cosmic structures including supernovas, black holes, and galaxies. This map will be created using the facility’s supercomputer, located in Cambridge’s Department of Applied Mathematics and Theoretical Physics. Currently, it is the largest shared-memory computer in Europe, boasting 1,856 Intel Xeon E5 processor cores, 31 Intel Many Integrated Core (MIC) co-processors, and 14.5 terabytes of globally shared memory. The 3D will also rely on data obtained by two previous surveys – the ESA’s Planck satellite and the Dark Energy Survey. From the former, the COSMOS team will use the detailed images of the Cosmic Microwave Background (CMB) – the radiation leftover by the Big Ban – that were released in 2013. These images of the oldest light in the cosmos allowed physicists to refine their estimates for the age of the Universe (13.82 billion years) and its rate of expansion. This information will be combined with data from the Dark Energy Survey which shows the expansion of the Universe over the course of the last 10 billion years. From all of this, the COSMOS team will compare the early distribution of matter in the Universe with its subsequent expansion to see how the two link up. While cosmological simulations that looked at the evolution and large-scale structure of the Universe have been performed in the past – such as the Evolution and Assembly of GaLaxies and their Environments (EAGLE) project and the survey performed by the Institute for the Physics and Mathematics of the Universe at Tokyo University – this will be the first time where scientists compare data the early Universe to its evolution since. The project is also expected to receive a boost from the deployment of the ESA’s Euclid probe, which is scheduled for launch in 2020. This mission will measure the shapes and redshifts of galaxies (looking 10 billion years into the past), thereby helping scientists to understand the geometry of the “dark Universe” – i.e. how dark matter and dark energy influence it as a whole. The plans for the COSMOS center’s 3D map are will be unveiled at the Starmus science conference, which will be taking place from July 2nd to 27th, 2016, in Tenerife – the largest of the Canary Islands, located off the coast of Spain. At this conference, Hawking will be discussing the details of the COSMOS project. Hawking will also present the first ever Stephen Hawking Medal for Science Communication, an award established by Hawking that will be bestowed on those who help promote science to the public through media – i.e. cinema, music, writing and art. Other speakers who will attending the event include Neil deGrasse Tyson, Chris Hadfield, Martin Rees, Adam Riess, Rusty Schweickart, Eric Betzig, Neil Turok, and Kip Thorne. Naturally, it is hoped that the creation of this 3D map will confirm current cosmological theories, which include the current age of the Universe and whether or not the Standard Model of cosmology – aka. 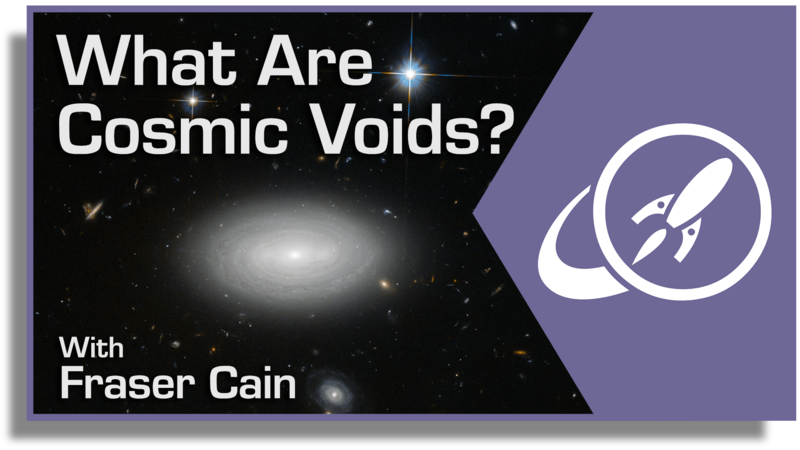 the Lambda Cold Dark Matter (CDM) model – is in fact the correct one. As Hawking is surely hoping, this could bring us one step closer to a Theory of Everything! How fast is our Universe expanding? Over the decades, there have been different estimates used and heated debates over those approximations, but now data from the Spitzer Space Telescope have provided the most precise measurement yet of the Hubble constant, or the rate at which our universe is stretching apart. The result? The Universe is getting bigger a little bit faster than previously thought. The newly refined value for the Hubble constant is 74.3 plus or minus 2.1 kilometers per second per megaparsec. The most previous estimation came from a study from the Hubble Space Telescope, at 74.2 plus or minus 3.6 kilometers per second per megaparsec. A megaparsec is roughly 3 million light-years. To make the new measurements, Spitzer scientists looked at pulsating stars called cephied variable stars, taking advantage of being able to observe them in long-wavelength infrared light. In addition, the findings were combined with previously published data from NASA’s Wilkinson Microwave Anisotropy Probe (WMAP) on dark energy. The new determination brings the uncertainty down to 3 percent, a giant leap in accuracy for cosmological measurements, scientists say. WMAP obtained an independent measurement of dark energy, which is thought to be winning a battle against gravity, pulling the fabric of the universe apart. 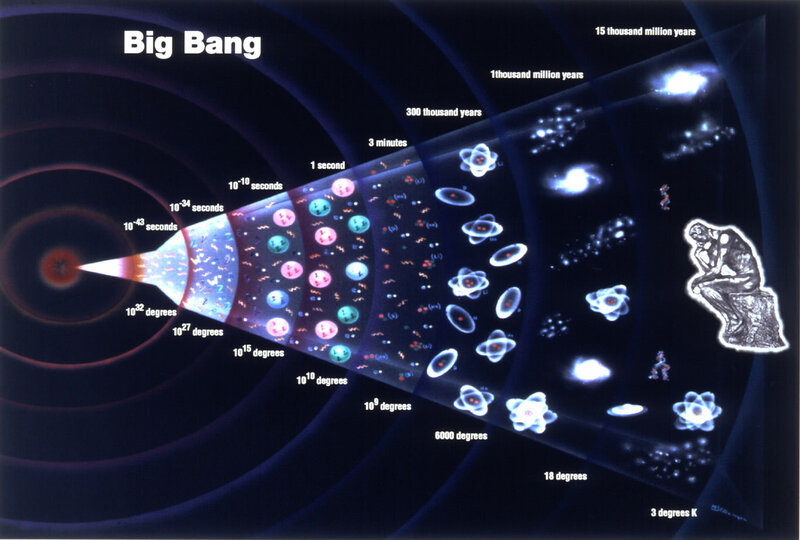 Research based on this acceleration garnered researchers the 2011 Nobel Prize in physics. “This is a huge puzzle,” said the lead author of the new study, Wendy Freedman of the Observatories of the Carnegie Institution for Science in Pasadena. 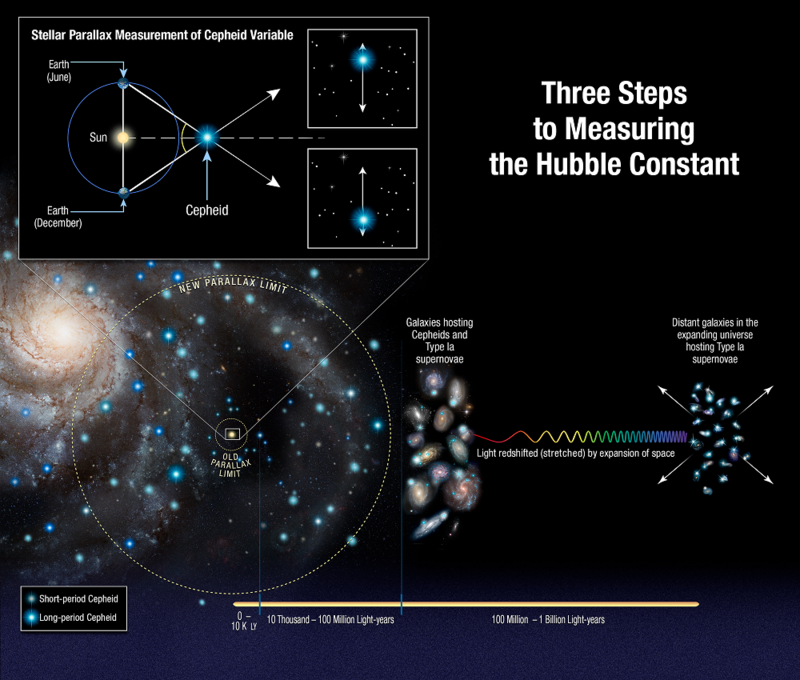 “It’s exciting that we were able to use Spitzer to tackle fundamental problems in cosmology: the precise rate at which the universe is expanding at the current time, as well as measuring the amount of dark energy in the universe from another angle.” Freedman led the groundbreaking Hubble Space Telescope study that earlier had measured the Hubble constant. Glenn Wahlgren, Spitzer program scientist at NASA Headquarters in Washington, said the better views of cepheids enabled Spitzer to improve on past measurements of the Hubble constant. “These pulsating stars are vital rungs in what astronomers call the cosmic distance ladder: a set of objects with known distances that, when combined with the speeds at which the objects are moving away from us, reveal the expansion rate of the universe,” said Wahlgren.